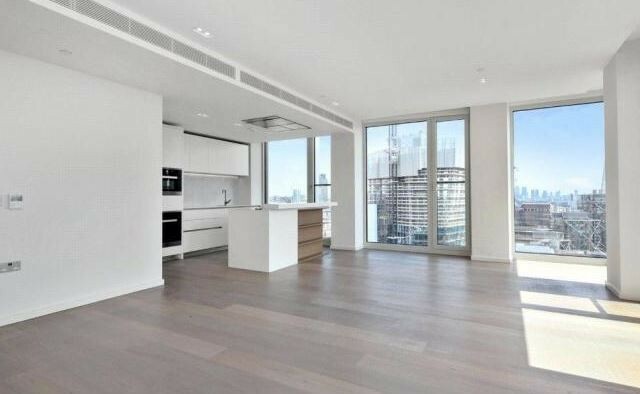 A luxurious 2 bedroom, 2 bathroom apartment plus study or third bedroom is now available for letting on the 20th floor in the iconic Southbank Tower. 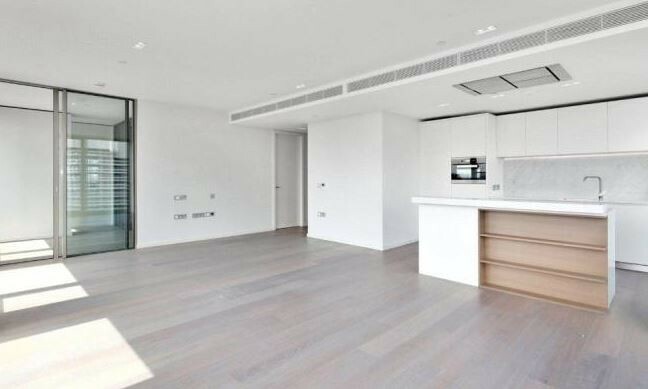 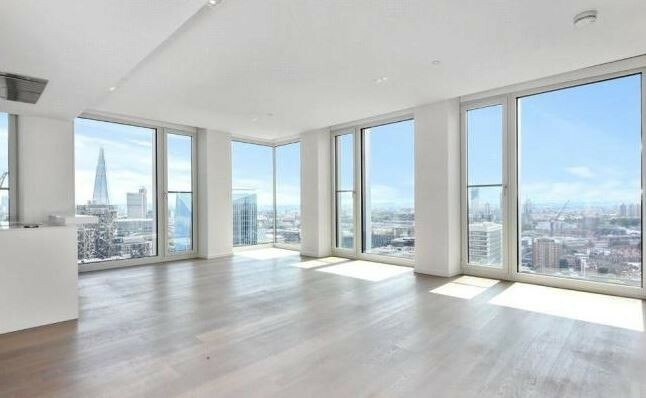 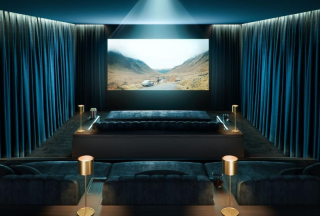 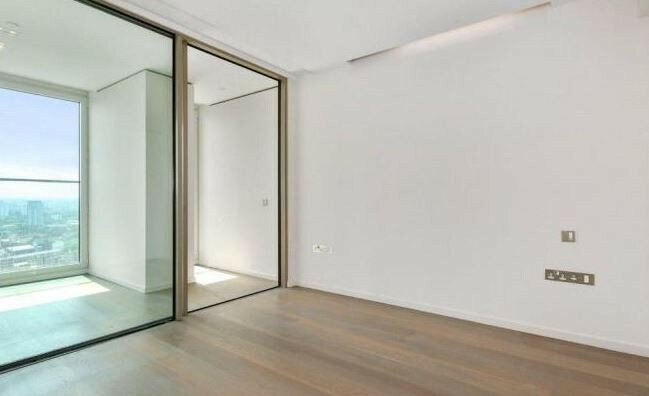 Comprising of 1177 sq ft of internal space, the fabulous apartment encompasses a fully fitted impressive kitchen, with an open plan reception room designed to entertain with south east view and other famous London landmarks. 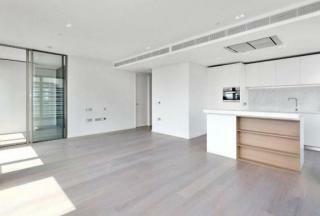 The reception is bathed in natural light that pours in through the floor to ceiling windows throughout. 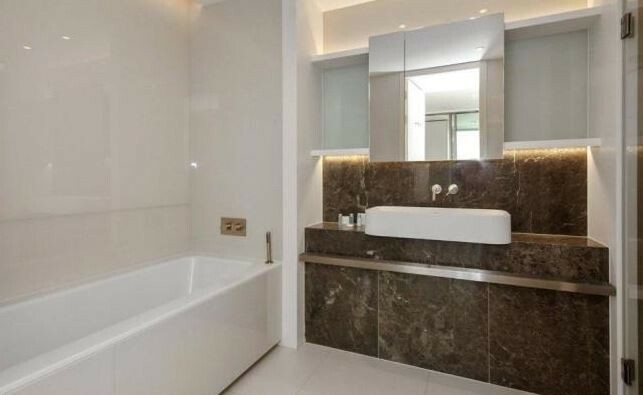 Both the main bathroom and the en-suite are fully fitted to a superb standard. 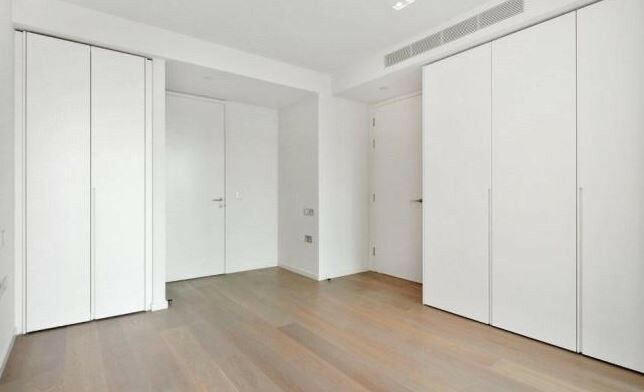 Both bedrooms are generously sized and include an abundance of storage space, which is true of the whole apartment as it makes excellent use of the space available. The apartment is of an outstanding standard. 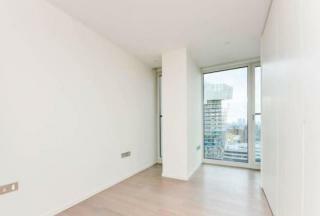 Southbank Tower is a confident, soaring design that is a distinctive landmark on London's' cultural mile. The building is based between The Royal Festival Hall and Shakespeare's Globe and adjacent to the iconic Sea Containers House, now home to the Mondrian Hotel. 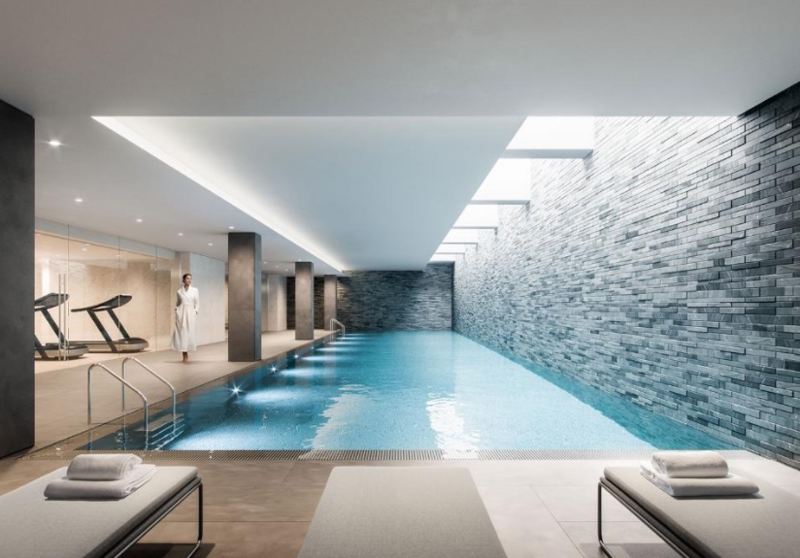 With Southwark and Blackfriars Underground stations, a short distance away it allows quick access to Central London as well as connecting train stations to the airports and other parts of England. A luxurious 2 bedroom, 2 bathroom apartment plus winter garden or third bedroom is now available for letting on the 20th floor in the iconic Southbank Tower.